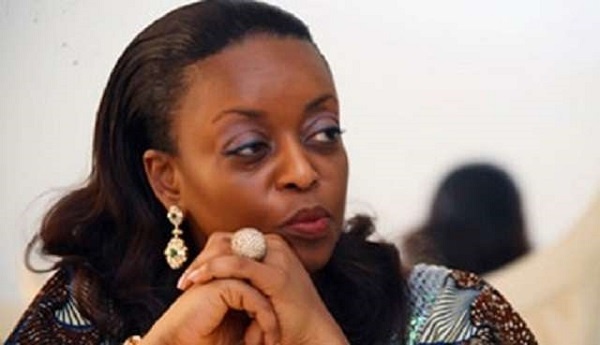 The searchlight of the Economic and Financial Crimes Commission (EFCC) is on the property allegedly belonging to a former Minister of Petroleum Resources, Diezani Alison-Madueke once again. The buildings, located at E146 Emirates Hill and J5 Emirates Hill, are said to be worth 74,000,000 dirham (which translates to 7.1 billion naira). Emirates Hill, which has been described as the Beverly Hills of the United Arab Emirates, is home to some of the richest men in the world including billionaire Chairman of the Stallion Group, Sunil Vaswani. Others, who are reportedly Diezani’s neighbours, include the immediate past Prime Minister of Pakistan, Nawaz Sharif; a former President of Pakistan, Asif Ali Zardari; and Robert Mugabe junior, the son of the President of Zimbabwe. The anti-graft agency was already applying for the forfeiture of the properties through the Office of the Attorney General of the Federation. If the commission is able to clear all legal hurdles and ensure the final forfeiture of the property, it would bring the total amount of cash and assets allegedly recovered from Diezani to $200m (N70bn).